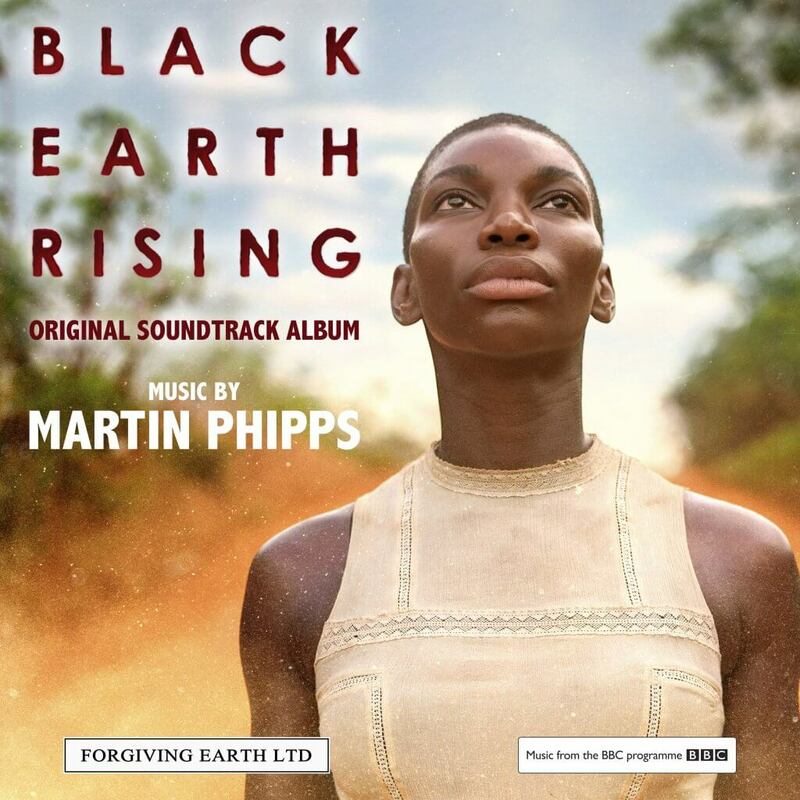 This is multi-BAFTA and Ivor Novello award winning composer Martin Phipps’ soundtrack to the BBC’s drama series, BLACK EARTH RISING, featuring tracks composed with Emmy-nominated composer Patrick Jonsson. The series was written and directed by Hugo Blick and stars John Goodman (‘Argo’, ‘The Big Lebowski’) and Michaela Coel (‘Black Mirror, ‘Star Wars: The Last Jedi’). Martin Phipps is one of the UK’s most in-demand composers for film and TV. He scored The Weinstein Company’s WOMAN IN GOLD with Hans Zimmer, along with countless other BAFTA and Ivor Novello award winning film and TV scores. He is known for his unique combination of traditional and innovative composition techniques, resulting in music that subliminally connects, and which is unbound by time or genre. This soundtrack mixes vocals, orchestral music and electronics to create a unique palate that’s both moving and intensely brooding.